Tie-Ups Slim Cut Belt in pastel blue. 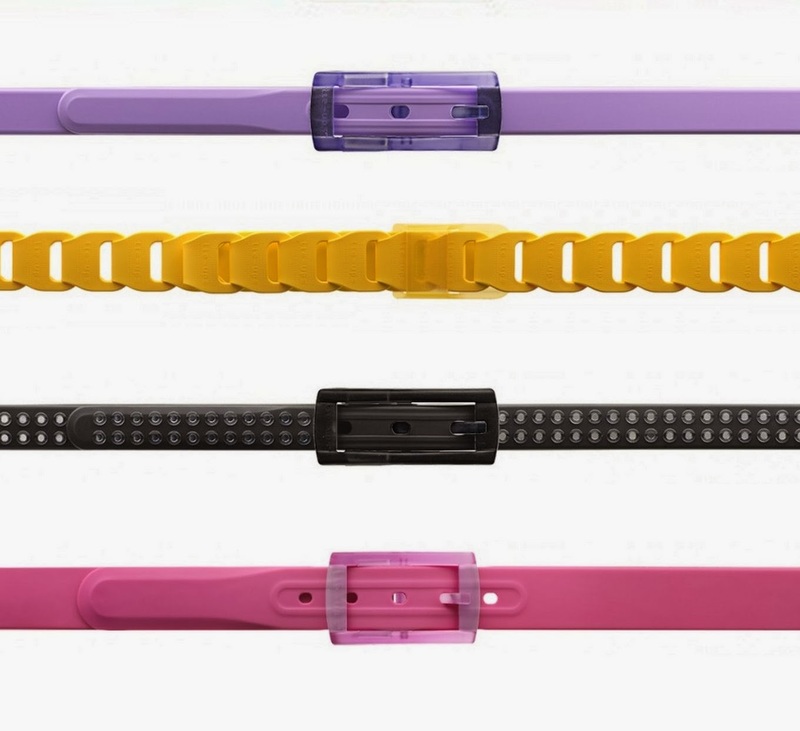 100% recyclable, anti-metal detector and anti-bacterial, Tie-ups are the epitome of innovation for belts. The use of unconventional materials and completely customizable options ensures that you get a unique accessory that will cater to your exact fashionable desires. A very fun feature that the company has missed out on informing us is that these belts smell great, somewhat like vanilla! Do you like what you see? To know more about Tie-ups check out their Website and Facebook page. These are so terrific, I love that pink one! Have a great and productive week ahead dear! 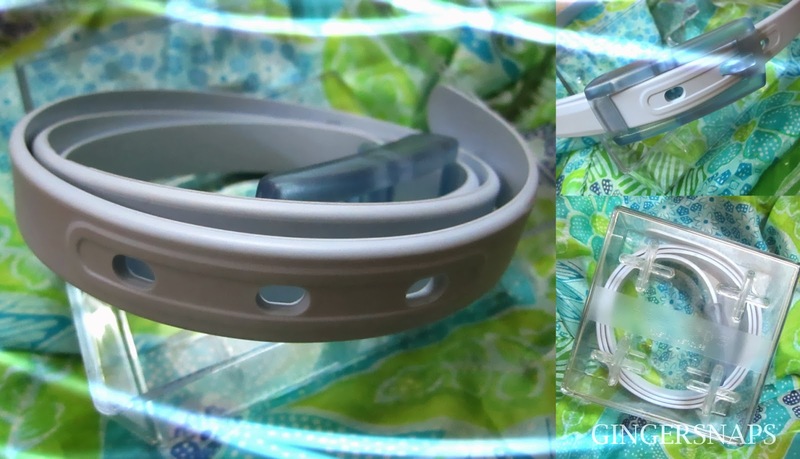 Recyclable, anti-detector belts? Science is foraging into fashion I see, would love to try these out. This is such a cool idea, really great concept. I would love to try them out. 100% recyclable, anti-metal detector and anti-bacterial, sounds great!